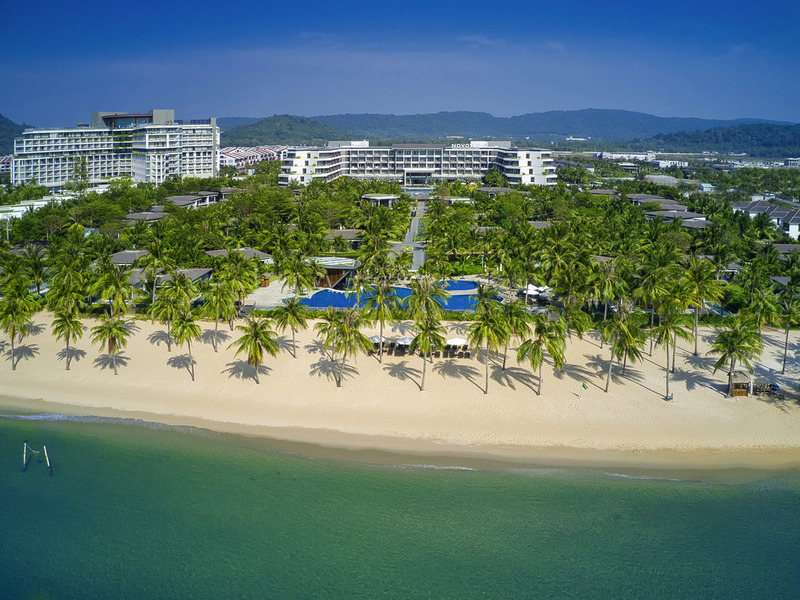 Set on one of the island's most well-known beaches, Truong Beach, the 5-star Novotel Phu Quoc Resort offers a spectacular beachfront location. Our resort boasts a variety of luxurious room types and bungalows with private pools. It also features restaurants, bars, swimming pools, spas, kids clubs, tennis courts and meeting facilities. The resort is an idyllic setting for family gatherings, couples, intrepid travellers, weddings and corporate events. Phu Quoc is a Vietnamese island best known for its resorts and white sandy beaches. You will benefit from a large choice of Bungalow types with option of private pool. Highest quality and fresh seafood available at our signature Phu Quoc Seafood Restaurant. The Lounge Bar is a sleek, cozy space located by the resort's expansive pool. Enjoy cocktails, spirits and tropical fruit drinks, or snack and tasty dishes. The Ocean Bar sits right by the stunning Truong Beach and the pool. Watch the gorgeous island sunset as you sip a tropical cocktail or try a tasty dish.